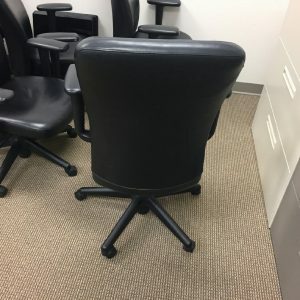 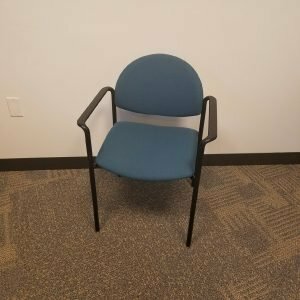 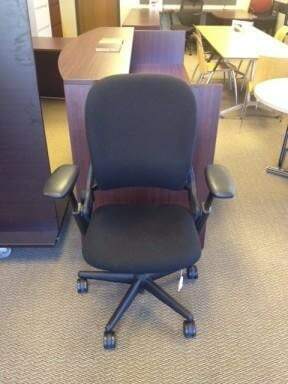 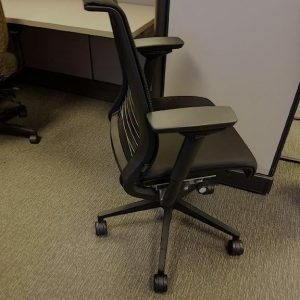 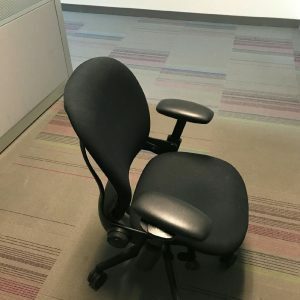 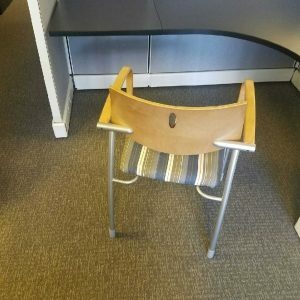 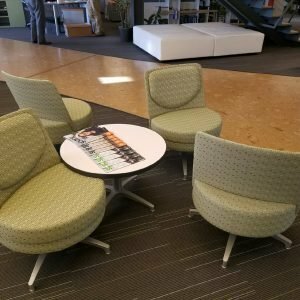 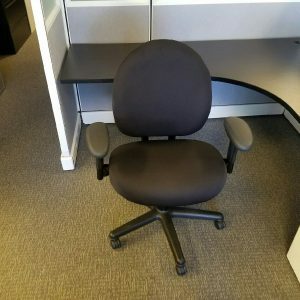 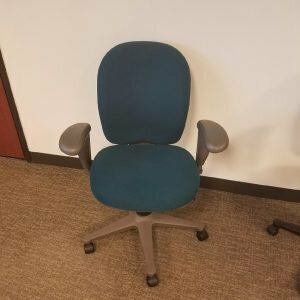 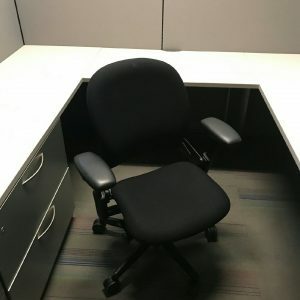 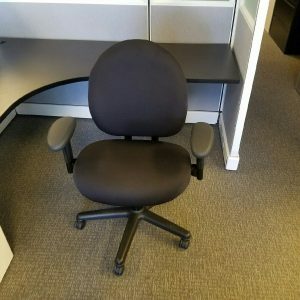 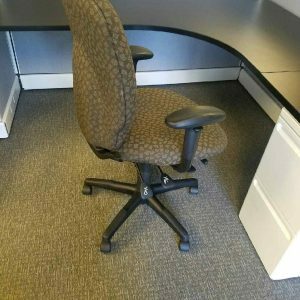 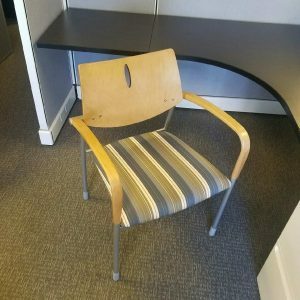 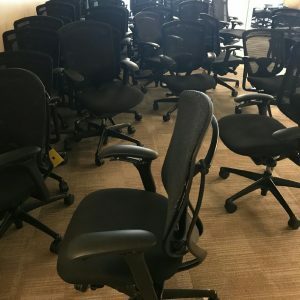 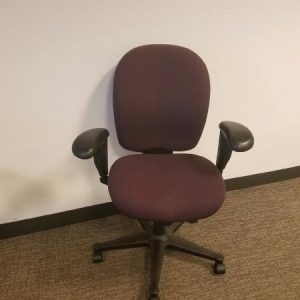 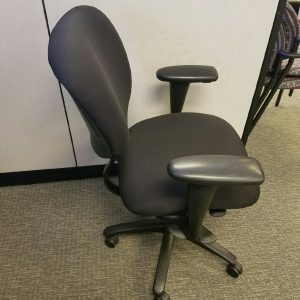 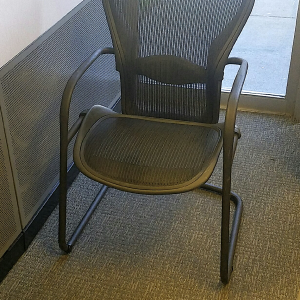 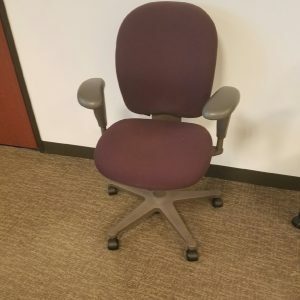 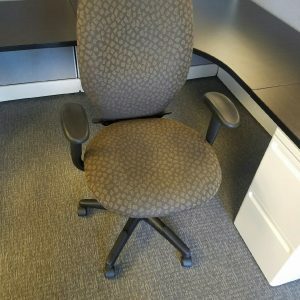 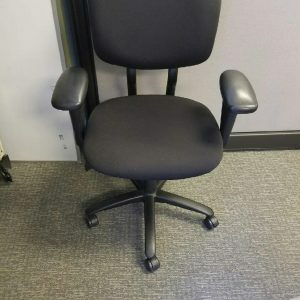 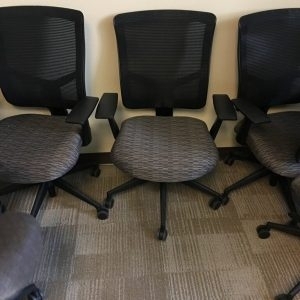 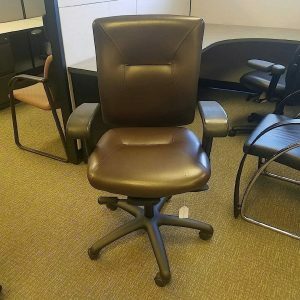 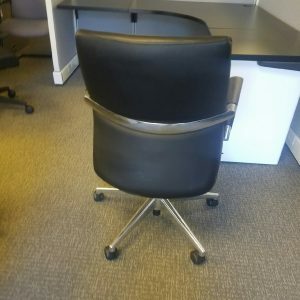 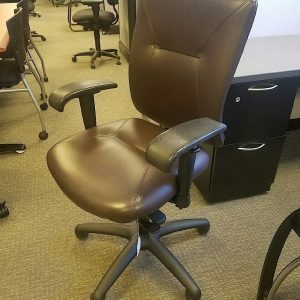 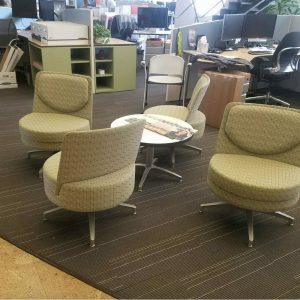 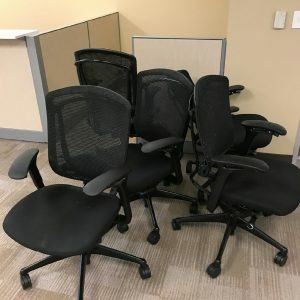 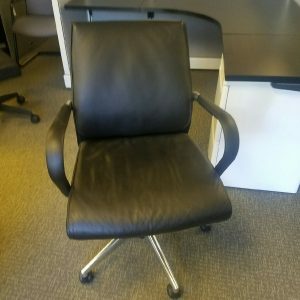 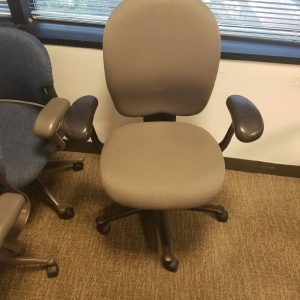 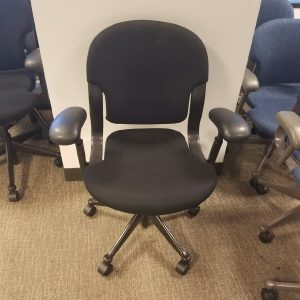 Pre-Owned Fully adjustable, ergonomic Steelcase Leap chairs—one of the most comfortable chair available! 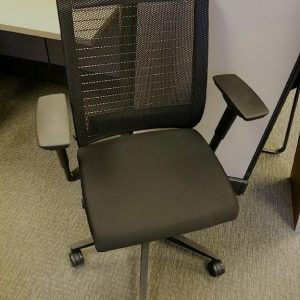 Adjustment features include height and width adjustable arms, back tilt, back stop, sliding seat depth. 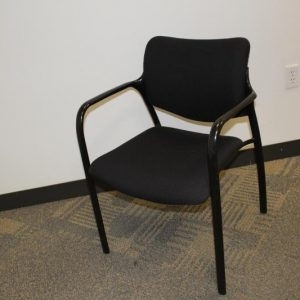 Black frame and base, black fabric. 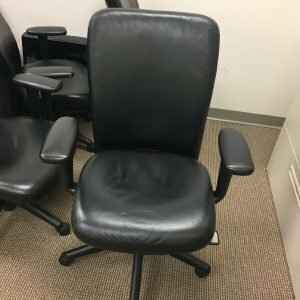 Call or Email for SPECIAL PRICING. 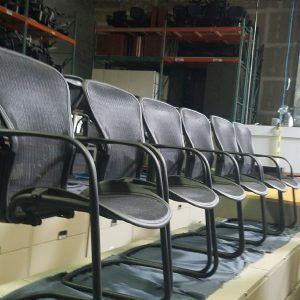 We are your one stop resource for all of your office furniture needs.